TVWA is coordinating with stakeholders to develop and implement and educational campaign aimed at the residents, businesses and users that addresses GI applications and actions they can do to reduce run-off pollution in the Chena River watershed. This campaign includes a public event, community workshops and development of hands-on educational materials focusing on the benefits of these actions for fish and wildlife, especially Chinook Salmon. For more information, contact Cynthia Nelson at cynthia.tvwa@gmail.com. Free books about the Chena River. 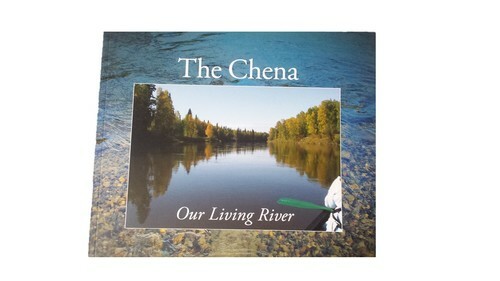 "The Chena, Our Living River"
Click HERE to download a free copy of "The Chena, Our Living River Book". 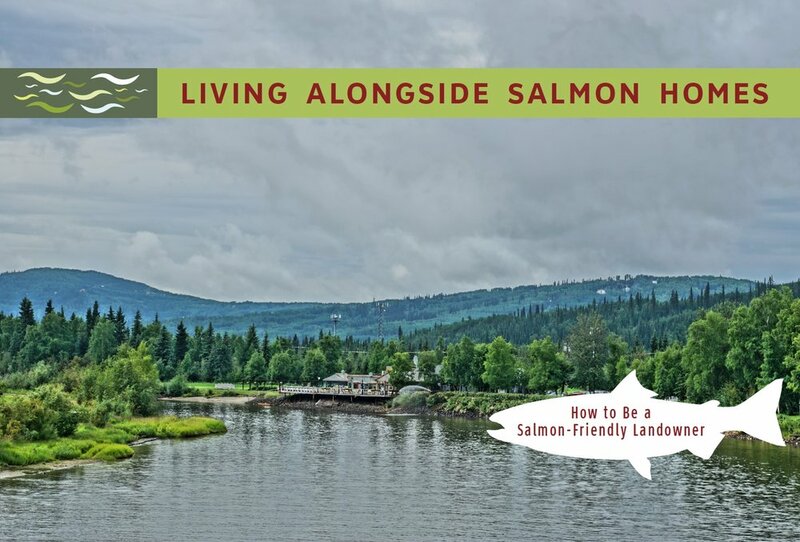 Click HERE to download a free copy of the second edition of the "Living Alongside Salmon Homes" book.